How Much Gluten is Gluten-Free? Definitions of gluten-free and dietary guidelines vary around the world. 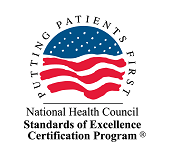 While the U.S. Food and Drug Administration recently defined “gluten-free” food as containing less than 20 parts per million (ppm) of gluten, the World Health Organization’s Codex Alimentarius Commission has had definitions in place since 1979. In 1998 the Codex stated that 20 ppm was the maximum allowable amount of gluten in gluten-free foods traded internationally. In 2007 the Codex also allowed for another category of foods “specially processed to reduce gluten content to a level above 20 up to 100 mg/kg” (currently not marketed in the U.S.). The European Commission for the European Union calls these foods “very low gluten” and allows them to be packaged as such for consumers to find products available “according to their sensitivity.” Malted barley ingredients are also allowed by the EU as long as the final product contains less than 20 ppm, a big difference from the U.S. guidelines which specifically exclude barley. Needless to say, the actual practice of the gluten-free diet is still under development throughout the world. The efficacy of the gluten-free diet at treating and preventing celiac disease (CeD) was a hot topic at the Symposium. Several studies examined how the age of gluten introduction in infants impacts their development of CeD. The consensus currently is that age of gluten introduction is irrelevant – delaying gluten introduction is not effective at preventing CeD development – except in a specific high-risk subset of children: those with a double dose of the HLA DQ2 gene, in whom starting gluten before six months did increase the incidence of developing CeD. One exciting research study from Hungary found that screening for CeD at six years old (and thus starting a gluten-free diet at that age) may prevent the onset of type 1 diabetes (T1D) – none of the children screened and diagnosed with CeD at age six developed T1D, whereas the prevalence of T1D in the non-screened population developed T1D at an expected rate (2.69/1000 cases) (Korponay-Szabo et al, 2015). Additionally, in terms of healing the intestine, the University of Chicago Celiac Disease Center has found that eliminating all potential sources of gluten contamination (all grains except for rice, all processed/packaged foods, and all food service foods) for 3-6 months was effective at resolving unresponsive CeD in 11 of 14 patients, and at reversing refractory celiac in five of six patients. The gluten-free diet is increasingly known to be important for positive long-term health outcomes in celiac patients. I was honored to present my unpublished research study, “Gluten-free diet compliance in celiac versus non-celiac American adults” in a poster session at ICDS. 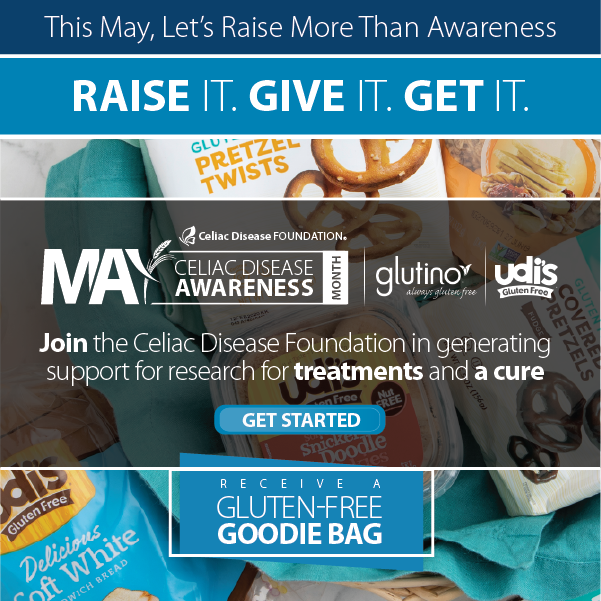 The rising number of individuals in the U.S. following a gluten-free diet (GFD) prior to undergoing testing for CeD precludes them from obtaining an accurate diagnosis. It is unknown if dietary compliance in these individuals is adequate to avoid the health-related outcomes of untreated CeD, assuming that a certain portion of the population on a GFD has undiagnosed CeD. 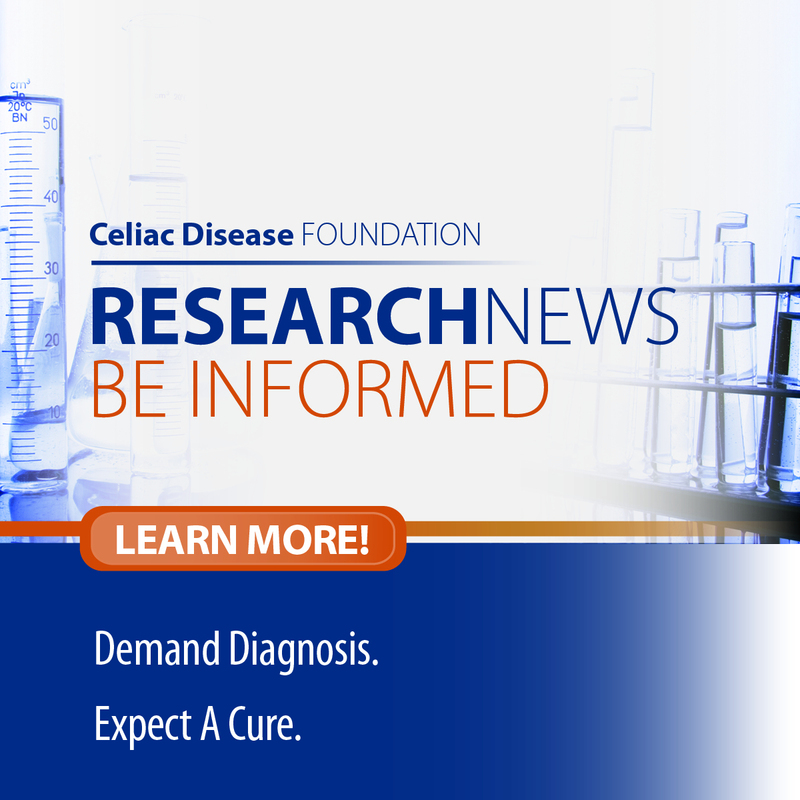 The purpose of this study was to compare gluten-free diet compliance between those diagnosed and those undiagnosed with CeD in order to illuminate possible health risks for those who have begun a GFD without ruling out a CeD diagnosis. The study was administered through an online questionnaire that included a validated tool for evaluating dietary compliance in those with CeD. Results of this study show significant differences in the level of compliance with a GFD based on an individual’s reason for following the diet. Efforts need to focus on correctly diagnosing and disseminating accurate information to individuals who have a medical need for following the GFD. Without a diagnosis of CeD, individuals may be less likely to have accurate information and to adopt behaviors that are recommended for those with celiac disease. Click here for quick and delicious recipes, using simple ingredients you have on hand!